Top 5 Scandinavian Poker Players: A countdown of who’s who in the major leagues of Nordic online gambling triumphs. 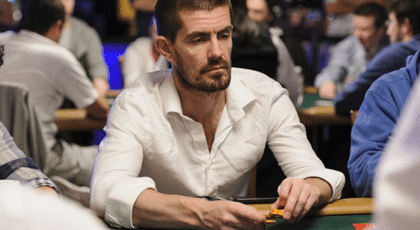 Top 5 Scandinavian Poker Players: A who’s who of top professional poker players from the Nordic region who have attained unfathomable riches. It goes without saying that the popularity of poker is increasing greatly. There are tournaments where the prize pools can reach dozens of millions, which made the game popular in all parts of the world, not only the US. 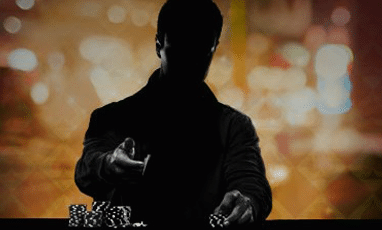 Today we are going to examine the most famous poker players from the Scandinavian region, a European capital of the online gambling based on the data provided by the Norskecasino.casino website. Top 5 Scandinavian Poker Players. Pictured Gus Hansen. 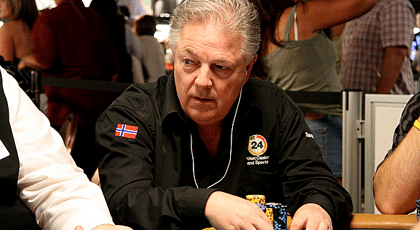 Gus Hansen is, perhaps, one of the first professional poker players that came out the Scandinavian region. Even though his best times were in the early 2000’s, until now he has earned a total of 7,500,000 USD. Even though Gus haven’t earned the most, he has certainly set a trend of professional poker in his country and beyond. Top 5 Scandinavian Poker Players. Pictured Peter Eastgate. The second most famous Scandinavian player, Peter Eastgate, comes from Denmark too. 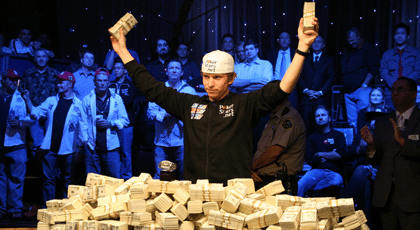 His great performance in the recent WSOP Main Event landed him in the top of the richest players. Throughout the history Peter’s earnings were rather small, yet the main event’s victory provided him with more than 9 million USD. And he was only 23 years old that time. Top 5 Scandinavian Poker Players. Pictured, Chris Bjorin. Even though Chris Björin is far away from the most richest players, he is quite similar to Gus in terms of the consistency of the performance. 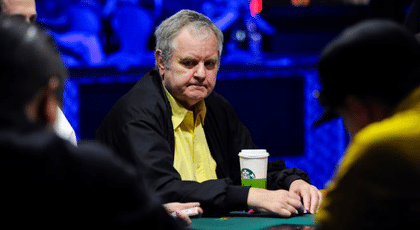 He has achieved an impressive 47 cash-outs at the WSOP events and collected two WSOP bracelets. His total poker earnings are estimated to be around 4,000,000 USD. Top 5 Scandinavian Poker Players. Pictured, Thor Hansen. Thor Hansen is, perhaps, the most popular online player from the Scandinavian region. As for his offline performance, he was awarded a title of the best Norwegian poker player in 2005. Apart from that, his long-lasting career certainly makes him an iconic player. Even though he has only earned 2.6M USD during all of the tournaments, he owns two WSOP bracelets. Top 5 Scandinavian Poker Players. Pictured, Annette Obrestad. Our list is closed by another Norwegian player. 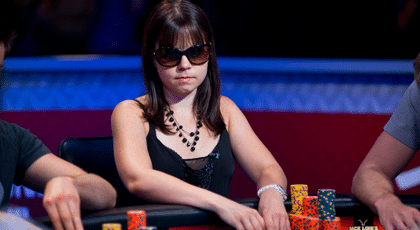 Apart from simply being famous due to her gender (yes, female poker players exist, yet are quite uncommon on the professional scene), Annette Obrestad has scored a total earnings of 2.7M USD. The most impressive fact about her is that she has never entered a tournament in the US. No, she is not afraid of the flights. Annette is just one of the youngest players who hasn’t reached the age of 21 by the time her poker career started to boom. Another fun fact about Annette is that she has started playing poker at the freeroll tournaments and reached a mark of one million dollars in earnings without making a single deposit.